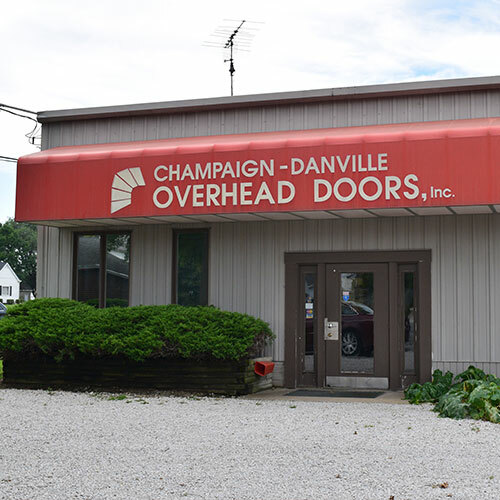 Since 1959, Champaign-Danville Overhead Doors Inc has served the entire East Central Illinois region with prompt, professional installation, repairs, and maintenance. 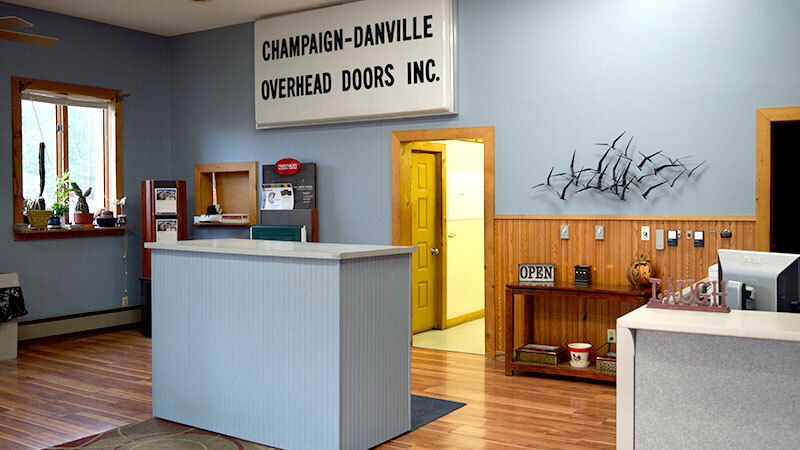 We are residential and commercial garage door experts with years of industry experience. 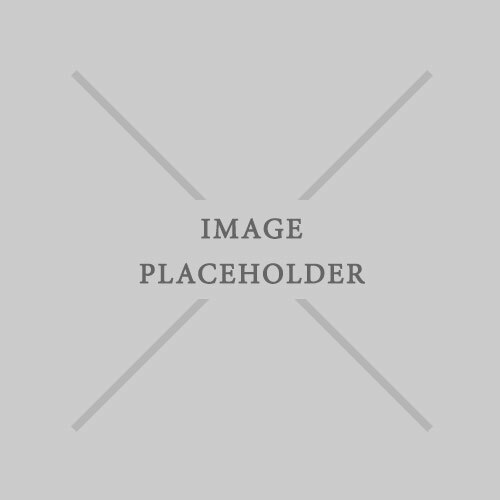 We offer same-day repair service for most common maintenance jobs, like broken springs and cables. 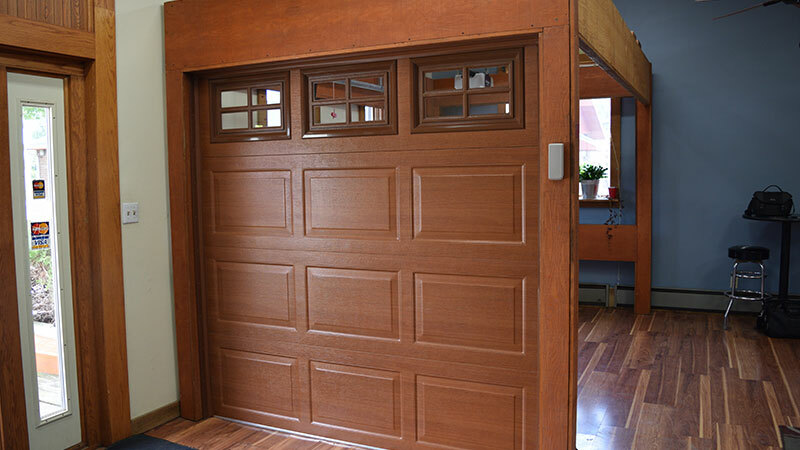 We're so confident in our work that we guarantee 100% customer satisfaction. 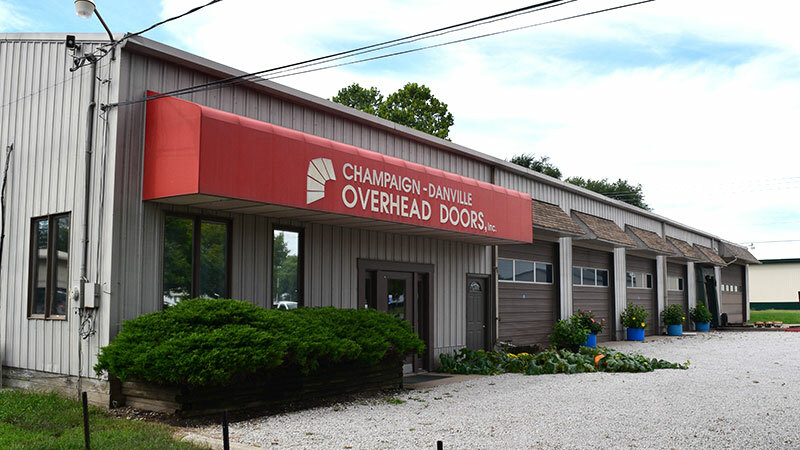 Our employees are highly trained and committed to providing the highest levels of quality service to our customers. No matter how complex the job, we have the experience and knowledge to do it right the first time. 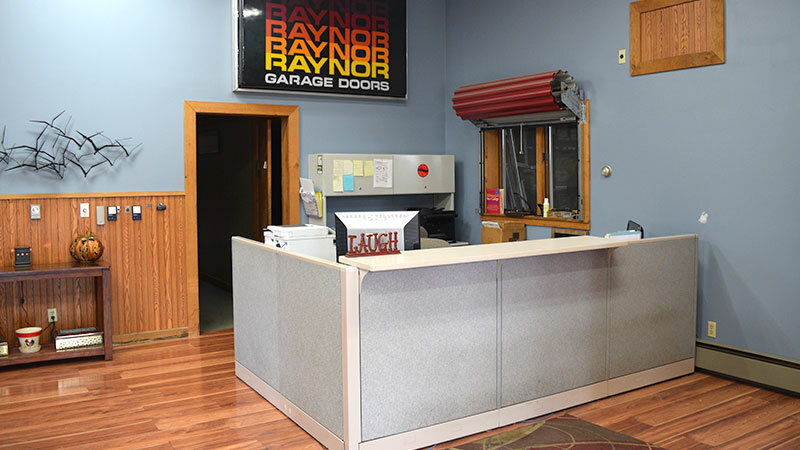 We are the area's factory authorized distributor for Raynor garage doors and openers.